Emerging economies are growing faster than the established industrial economies of the world. 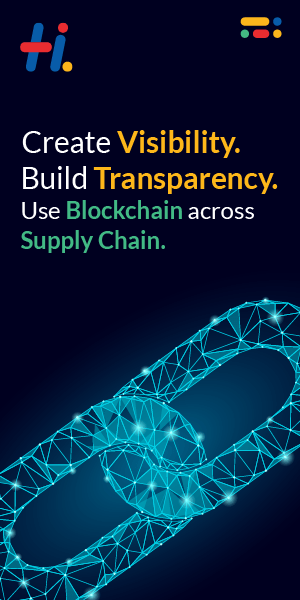 How can we manage supply chain well in emerging economies, coordinate information flows with multiple partners, tackle challenges such as unexpected disruptions, diversify the risks and increase flexibilities. SUPPLY CHAIN SUMIT BUILDING SUPPLY-CHAIN EXCELLENCE: INDIA & BEYOND provides some insights on the answers to the above questions and will enable practitioners to gain insights on the developments, challenges and opportunities when operating supply chains. We also hope that this conference will stimulate SCM Professionals to gain a deeper understanding and develop methods in operating supply chains of the future.